Do-it-all, kerb-converted scrambler in the tradition of the original 1960s Triumph desert racers. 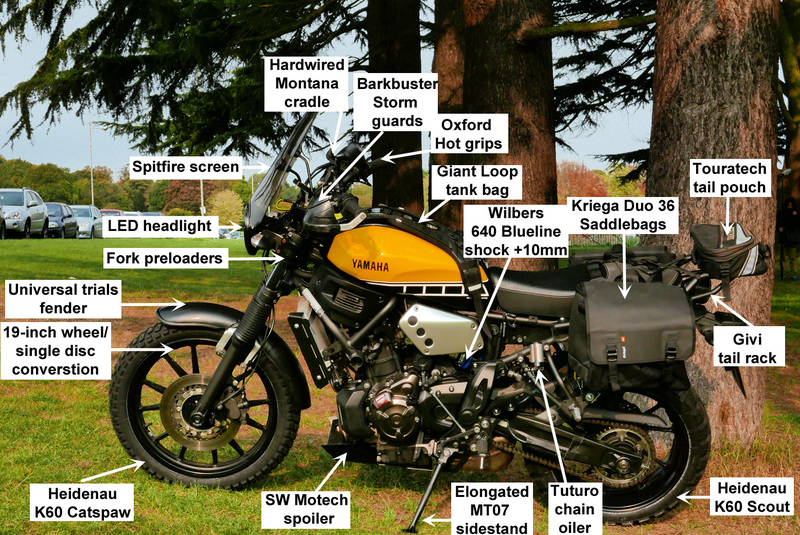 With the engine from the popular MT07 and forthcoming XT700 Tenere in a retro format, the XSR700 was broadly suited to my low-tech, street-scrambler conversion. Not much to say; there was none of either. The fan kicked in at just over 100°C and soon cools things back down. Fuel consumption showed the usual variability with expected good results and similarly predictable drops. The average in Morocco was 74mpg or 26.4kpl which on the 14-litre tank ought to return 360km or 220 miles. Detailed fuel log pdf here. 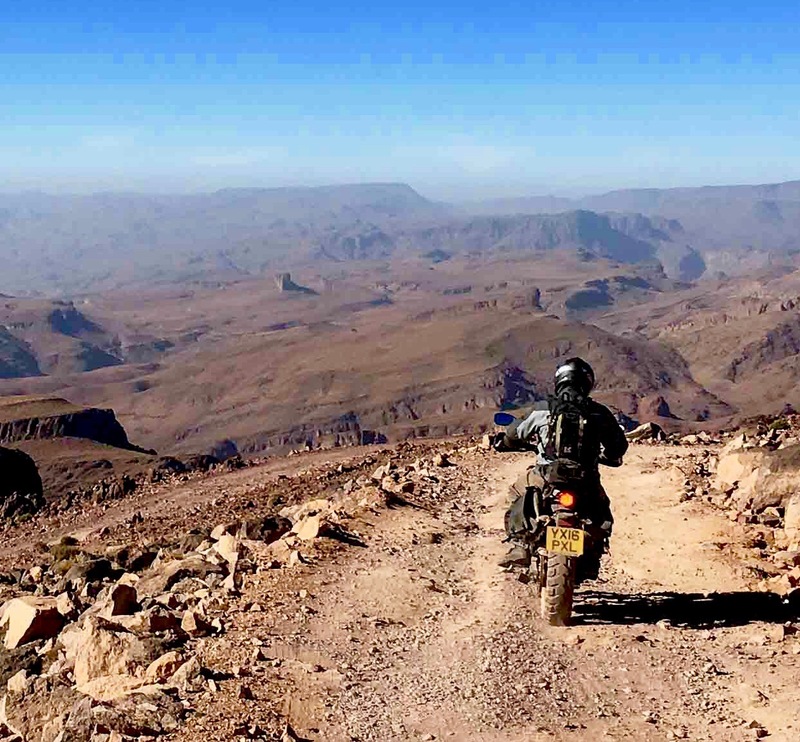 In Morocco i sometimes rode slowly with the 250 tour bikes. Since geting back to the UK I’ve averaged a more realistic 71.3mpg / 25.2kpl over 2000 miles. 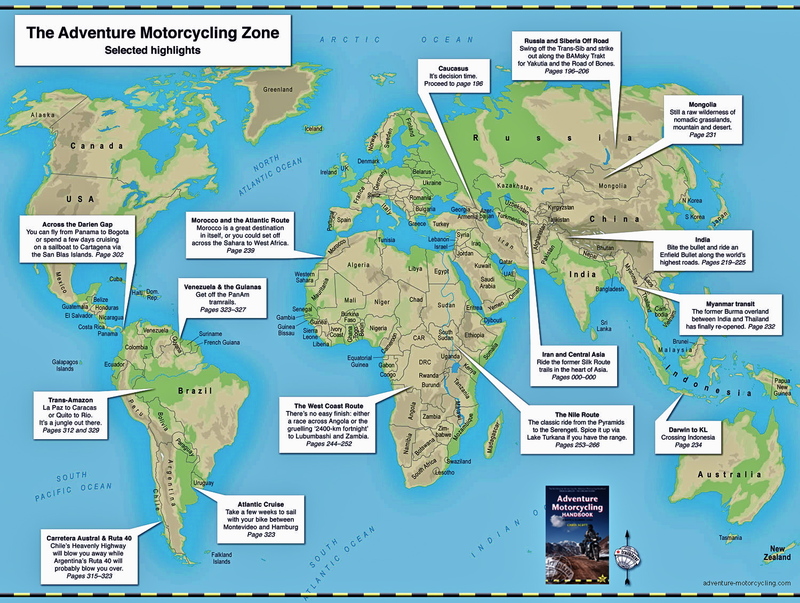 By comparison, on similar Moroccan trips the WR250R was 83mpg; CB500X RR was also 74mpg; BMW Xcountry was 71 and Yamaha XTZ660 72mpg. Worth remembering my bike was a 46-hp restricted version, because most of the time I didn’t. Can’t imagine what I’d do with half-as much extra power. I rarely ride more than 120kph (75mph) on the highway. At these speeds fuel consumption is better and long days less tiring. 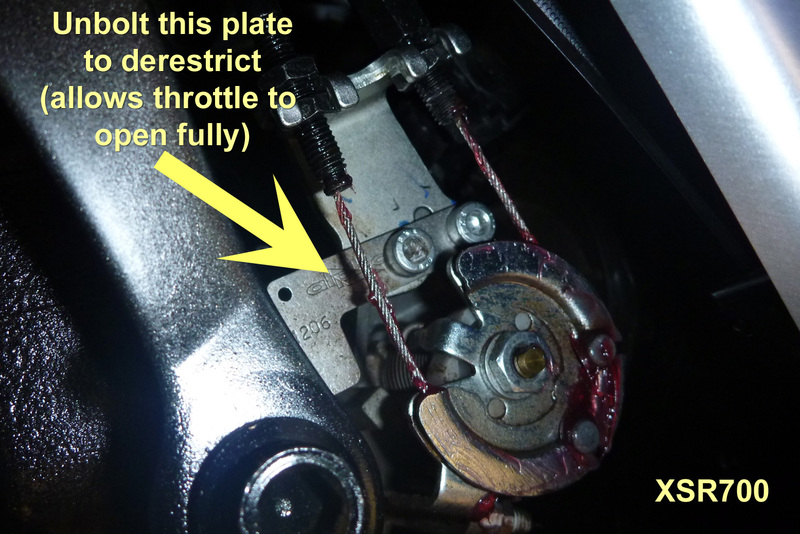 Part of the reason the power restriction was no a big deal is that on this bike it’s regulated mechanically on the throttle opening, not with electronics or choking the inlet manifolds. It makes it dead easy to remove the restrictor plate (left) and also proves that most of the time you’re only using 60% of the XSR’s power. Of course it helps that that total happens to be over 70hp because what’s left is plenty. At any time I could drop a gear and confidently blast past a vehicle, but I never opened it up to the stop. It proves what they’ve been saying for years: ’50hp is all you need to get the job done’. Although it’s fine on smooth roads, there’s no doubt the basic original suspension would have compromised my ride on road and trail. Wanting to try something other than Hyperpro, I settled on a Wilbers 640 rear shock: the right price with 10mm of adjustable length, adding say an inch in actual rear travel, so matching the bigger front wheel. As the new shock wore in and once on the dirt, I needed to crank it up two or three times to about midway on the threads. What a faff inching the rings 10-15 degrees at a time from each side with the C-spanner. 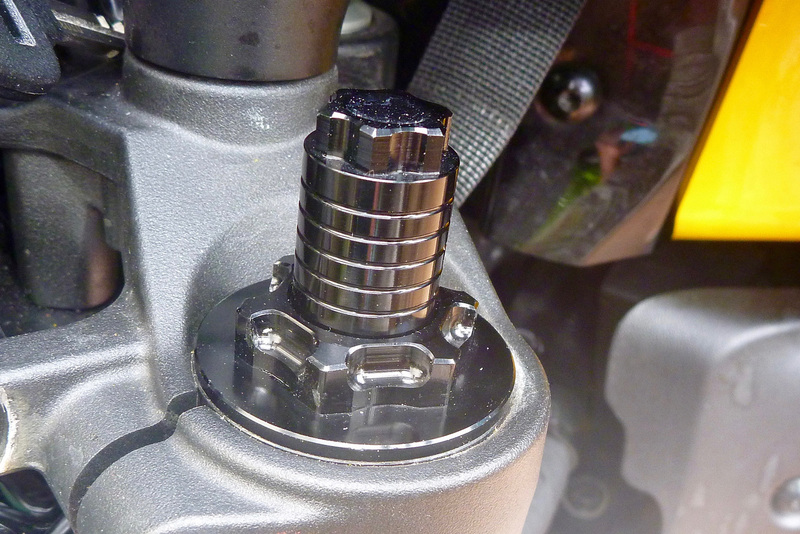 A hydraulic preload adjuster would have simplified this but was another £160. I got to a point where the ride was firm enough but even then it bottomed out once in a while. Sounds like a good case for progressive suspension. On the front, for a fraction of the price and easily mounted, the fork preload caps did the job amazingly well and were easy to adjust. Obviously the fork action was not improved, just a bit more spring resistance, but within it limits it did well. It’s worth noting that to reduce the risk of punctures and wheel damage I tend to keep road tyre pressures on the dirt which does not help the suspension. Letting even just a couple of seconds of air out (3-5 psi) made a noticeably plusher ride. 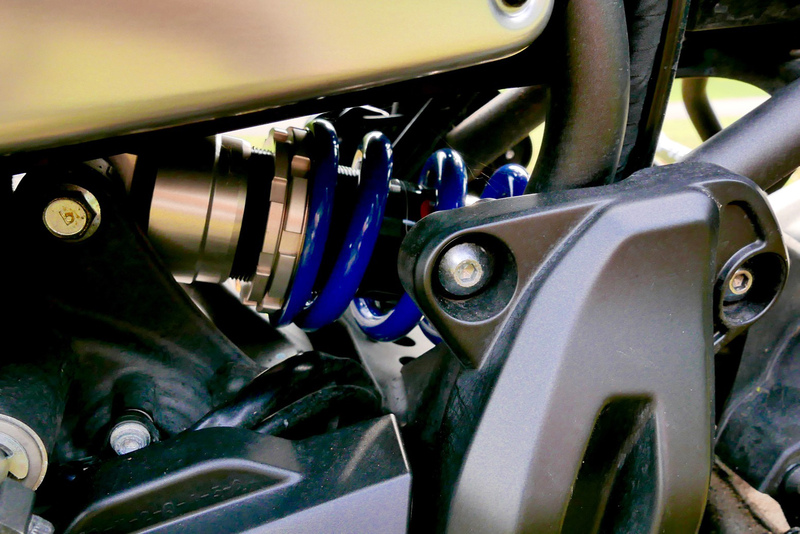 Radically improving the XSR’s suspension would have made the greatest overall improvement, especially on the dirt. 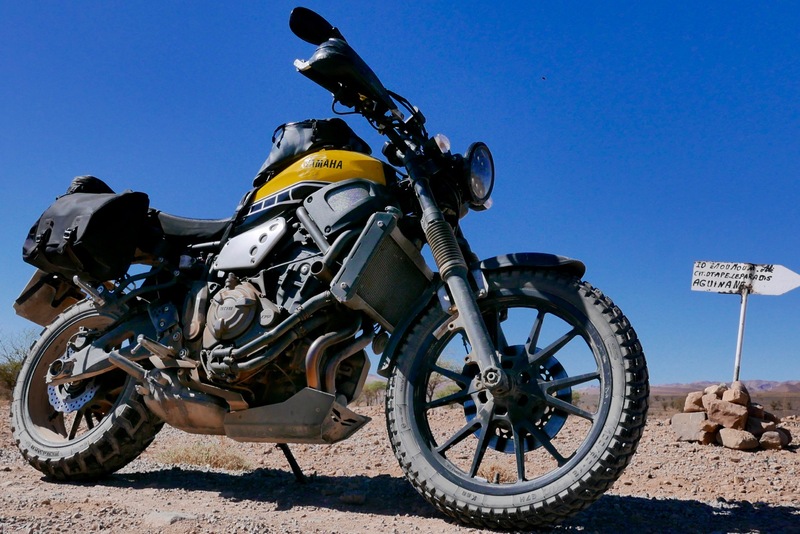 The bigger front wheel also made a difference but the thing is, it’s a road bike with a hugely oversized rear tyre and, as I believe Rally Raid found on the CB500X, it takes experimentation, testing and time to derive an optimal set up. For what I spent in time and money, the results were pretty good. 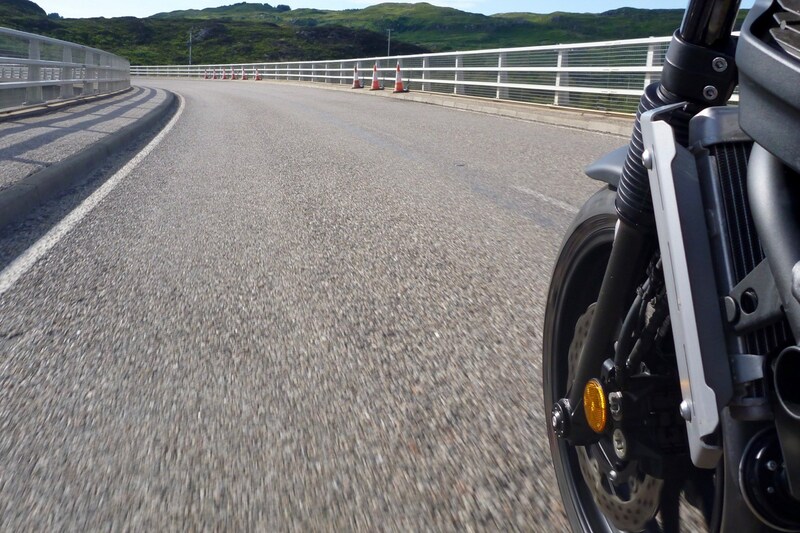 I take it easy and ride over-cautiously when engaged on my tours as I can’t afford to crash, but the XSR’s suspension, comfort, brakes, acceleration were all fine. Just as with the CB500X RR, I can’t say I noticed any drawbacks from the 19-inch front wheel and as with the Honda, it may have made the bike more nimble. My old Spitfire screen was too low to be effective without crouching down, but must have helped some. Best of all, you know you have enough power to cruise and overtake with confidence and at a natural space. That’s what I missed with the WR250R I used earlier in 2017. The 19-inch front wheel and K60 tyres saw to any dirt roads, but when things got rough I could feel the weight combined with the relatively short suspension travel and high tyre pressures holding me back while the XRs I rode with (perhaps helped by being rentals…) flew over all that was thrown at them. 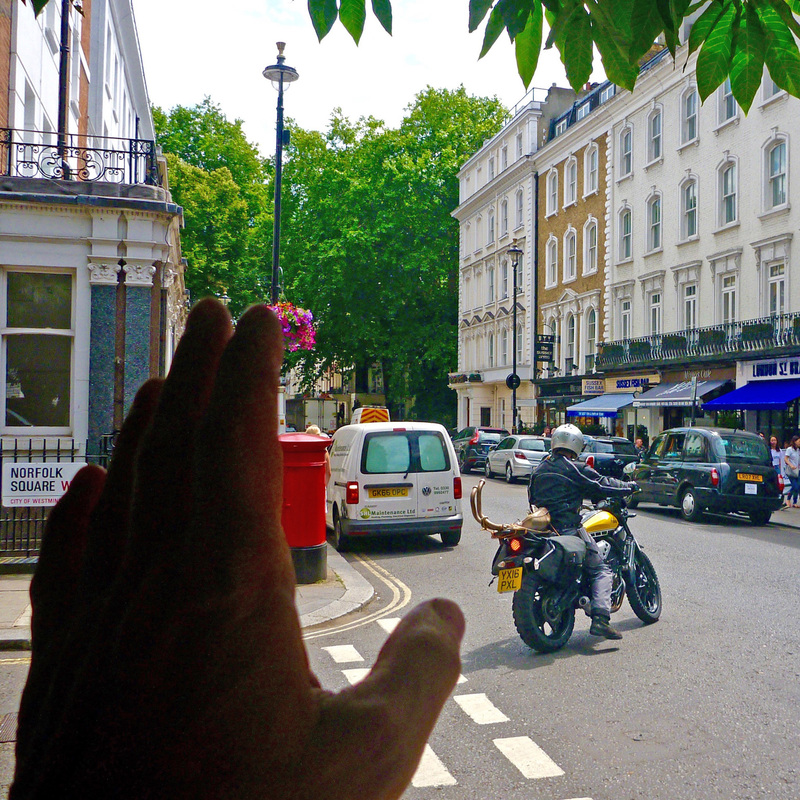 Nothing to be done here but slow down and spare the bike an undue hammering. As mentioned, high tyre pressures didn’t help, but until I get a feel for the terrain and bike, high is best. The small Giant Loop tank bag was great and stayed in place, even if I would prefer clip or velcro over the sometimes fiddly zips). The Kriega tailpack was good too, used it like a big ‘soft’ top box. The Kriega Duo throwovers were a good size for my needs and stayed in place too, zip tied to the pillions or the ally and bamboo sticks to stop them swinging around. But having used them a second time, the hook-and-cinch straps proved to be a maddening faff and could be so much easier to use. More on the link. 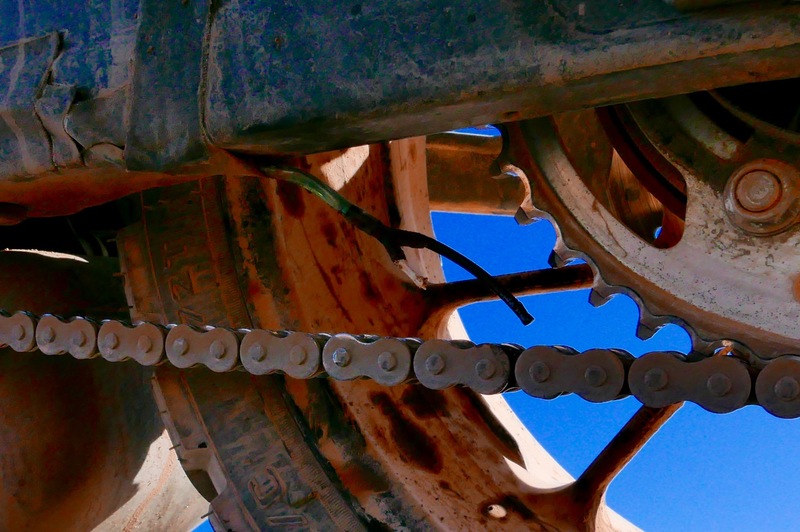 The only problems were keeping the chain clean and oiled. The screen shook loose on the first piste and got removed until the ride home, and I noticed small cracks in the numberplate on washing once back home. 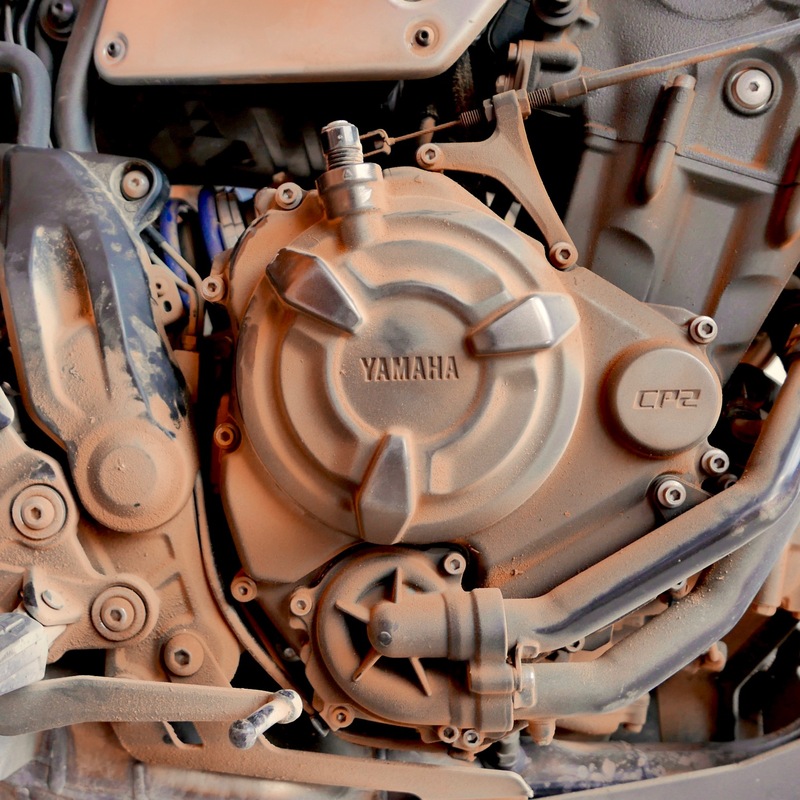 I know that overweight and sticky-out rear plate assemblies are especially prone to damage from off-road vibrations. I considered a tail tidy, but for a hundred quid it wasn’t essential. 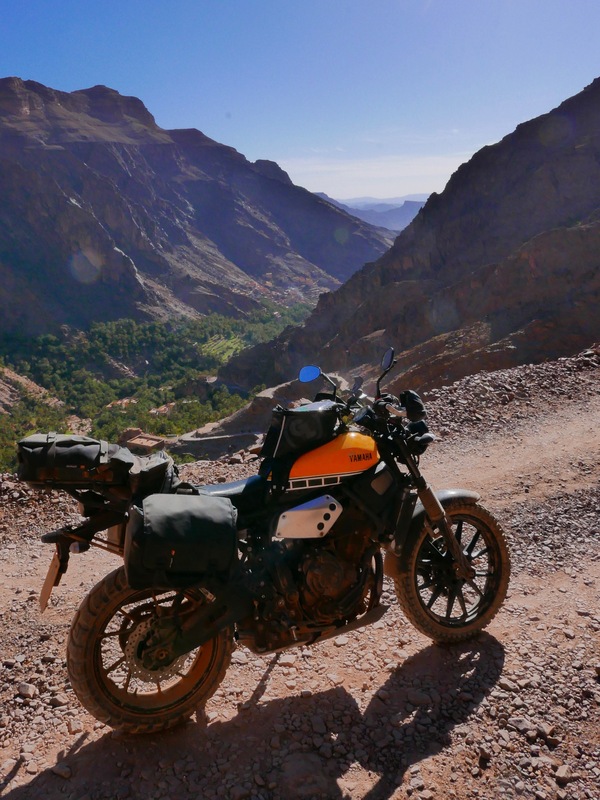 For what it was, what it cost me and the effort I put into adapting it for Morocco, the XScrambleR proved up to the task and was fun to ride there and back. The suspension and weight where the only things that held me back on the dirt; no surprise there but the bike was as light as it could have been. Achieving more suspension travel would really need a full fork transplant, but you can’t get around the huge back wheel which is ill-suited to dirt riding and that the standing stance is all wrong, even with upswept bars – risers would have made way too much leverage. These are the drawbacks when converting a road bike. The Rally Raid Honda CB500X has been very successful but cost at least twice as much than the I’d £1200 or so I spent on the XSR (including selling a few bits). After this fun midsummer’s ride, in 2018 I sold the XSR to a guy getting rid of his Honda CB500X RR. Fatally, he’d had a go on a Tracer during a Honda service and was sold on the CP2 engine. Quite right too. By that time I’d removed some of the Morocco stuff and had a small windshield fitted, as well as firmer KTech fork springs and a TEC pipe which was fun but a bit on the noisy side at times. More here. 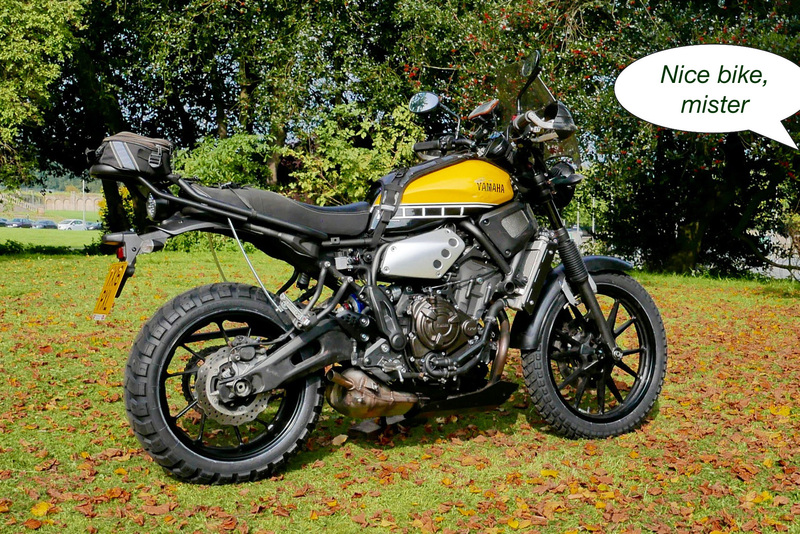 The XScrambleR project had been one of my more successful: an inexpensive, simple but still functional conversion to a gravel bike which was still great fun on the road. But get this. 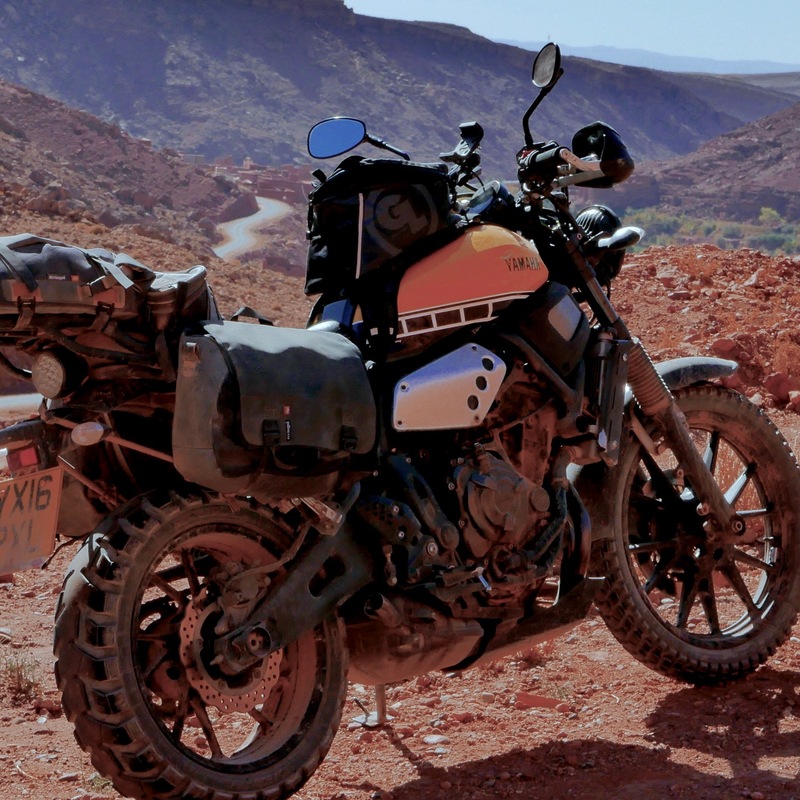 In November 2018 I spent a week in Morocco on an ageing F700GS and I have to admit that, apart from looks, the 700 felt a better bike all round, especially on the dirt. Primarily it was down to a low centre of gravity (underseat tank, etc) as well as an as-grunty motor and much better stock suspension (to be fair, a gold-looking Ohlins on the back, but who knows how old). Problem with a 700GS is: who would ever get excited by seeing one of them outside their lodgings on a cool mountain morning. And even if you overlook that, used prices are annoyingly high. 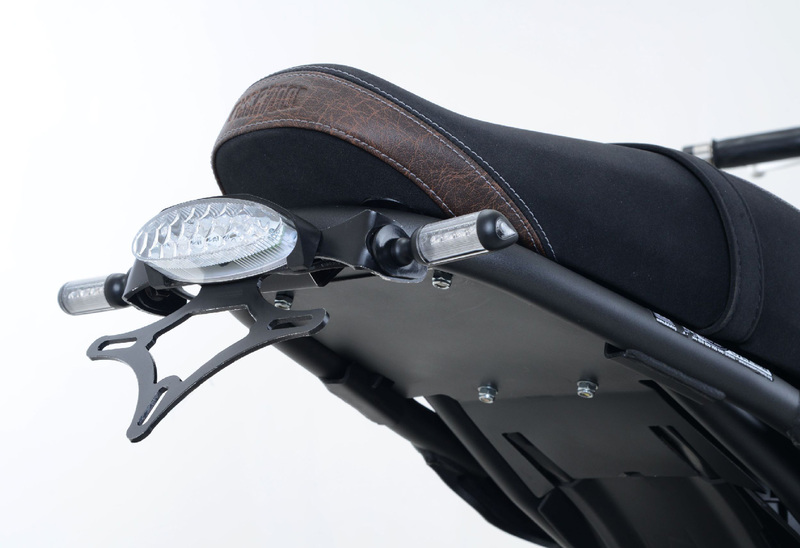 Maybe the new 750GS version will see them drop.